Having great and fully functioning machinery is vital to the success of any business or farm. If you are looking to buy or sell heavy duty equipment, you need to consult with William Kent, Inc. We understand that acquiring machinery is a big investment. 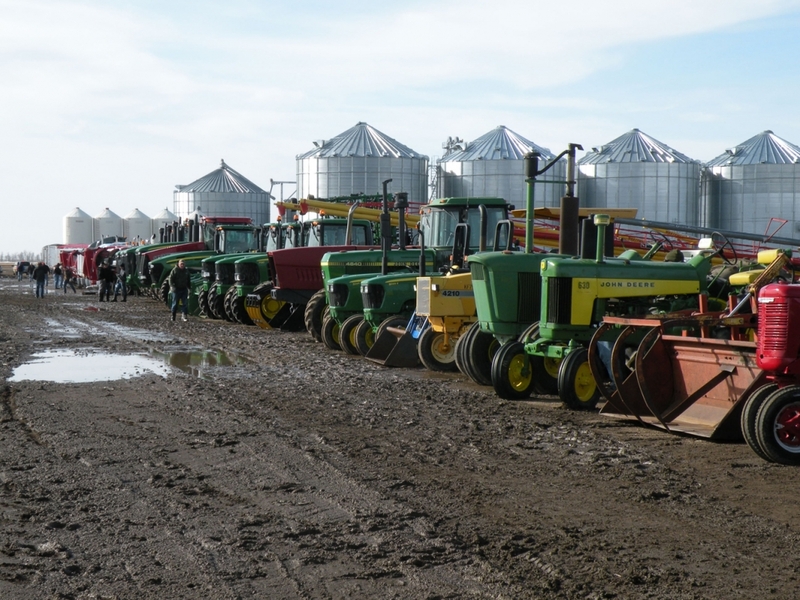 To obtain the machinery you need, visit a NY machinery auction with William Kent, Inc.
Today, people are choosing auctions as their preferred method of acquiring property, machinery and equipment. Many positive reviews have been issued when it comes to William Kent, Inc. auctions and for this reason, buyers and sellers are acquiring their auctioneer services to list their properties for them. Selling through an auction is one of the most convenient ways to sell property and equipment since a professional auctioneer can handle the technical and legal aspects of the sale for you. However, remember that you need to acquire the services of experienced auctioneers that handle WNY machinery auctions. 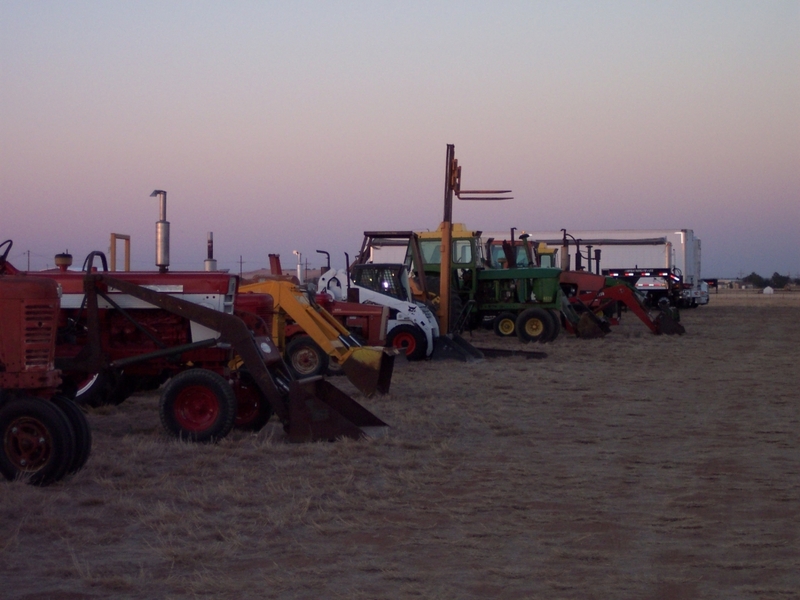 William Kent, Inc. has been in the auction industry for over 40 years! Choosing the best auctioneer that can organize equipment auctions is very vital for you to sell your property at the best price and for you to finalize transactions without worrying about having problems in the future. If you want to get the assurance of a smooth auction, acquire the auctioneer services of William Kent, Inc. William Kent, Inc. is the best auctioneer in the Western and Central New York area. With over forty years of experience in handling property and machinery auctions, they are ready to serve you. The William Kent, Inc. WNY machinery auctions are the best place to find the machinery and equipment that you need. If you have inquiries regarding the auctions organized by William Kent, Inc., contact or visit them. They have experts that can give you relevant advice when it comes to machinery auctions in WNY.